We always enjoy drinking 100PLUS especially after a workout and completing a run. Being an avid participant in various runs held in Singapore, it is always a welcome relief to drink 100PLUS to refresh, rehydrate, and replenish with the essential electrolytes much needed in hydration after completing the run. For those who are into healthy lifestyle, 100PLUS also comes in Zero Sugar that offers zero calories and is a functional electrolyte drink that you will enjoy. The electrolytes in 100PLUS Zero Sugar replenishes the loss of minerals, such as sodium and potassium, through perspiration. 100PLUS Zero Sugar carries the Healthier Choice Symbol by Health Promotion Board (HPB). 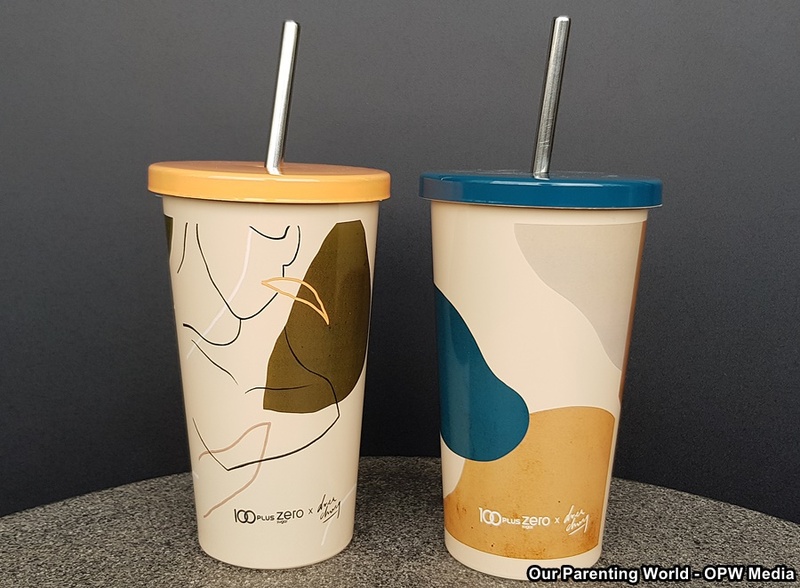 100PLUS fans will be delighted to know that you can receive a limited edition 100PLUS cold cup designed by Andrea Chong for a limited time only! 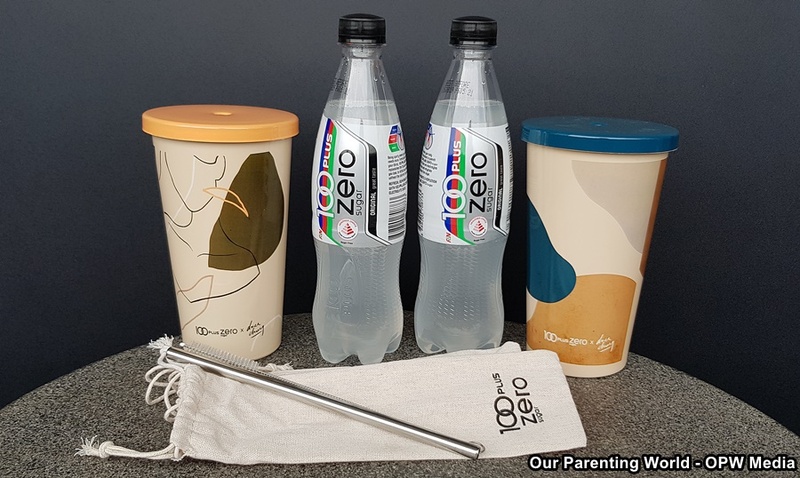 100PLUS has teamed up with Andrea Chong (@dreachong), an Influencer to design two re-usable double wall cold cups that come along with a travel-friendly stainless steel metal straw, straw cleaner and a canvas pouch for the straw. The limited edition premium (worth $25.90) comes in two lovely variants which is Blue and Orange for easy access to refreshing hydration while on the go! The cups are designed by Andrea, in collaboration with Soleil Ignacio (@choleil), Philippines Illustrator with elements of earth. Consumers can redeem an exclusive double wall cold cup with every $18 purchase of 100PLUS products, including at least one 100PLUS Zero Sugar product at selected NTUC Fairprice, Fairprice Online, Sheng Siong, Giant and U-Star supermarkets while stocks last. 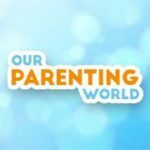 For more details on the promotion, please visit 100PLUS Facebook (https://www.facebook.com/100PLUSsg/). 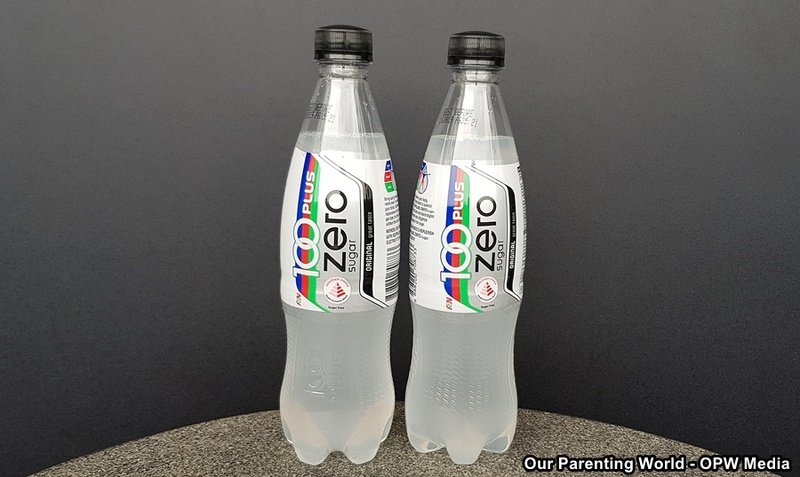 100PLUS Zero Sugar is available at leading supermarkets, hypermarkets and convenience stores at the recommended selling price (RSP) of S$0.80 for 325ml cans, RSP of S$1.20 for 500ml convenient bottles, and RSP of S$1.90 for 1.5L take home bottles. Get your 100PLUS Zero Sugar today!